We live in a time where technology makes everything instant. So why does it still take forever and a day to get important documents signed and returned to you? 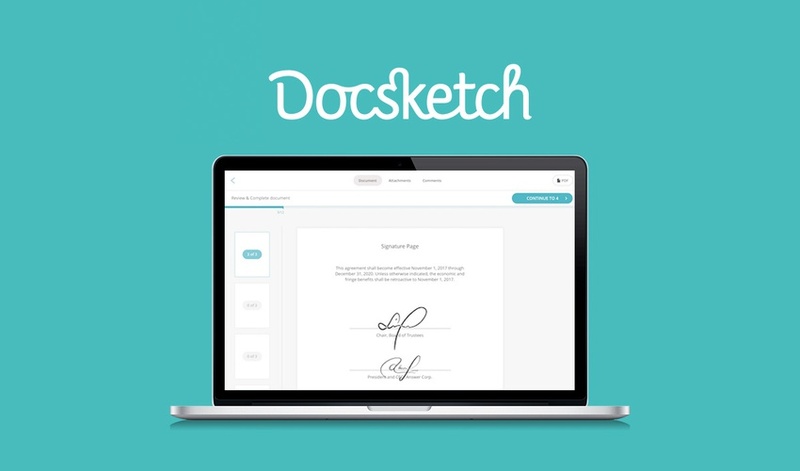 It’s because you’re not using Docsketch, the easiest way to get legally valid e-signatures on your documents. However, if you get things into gear, you can grab your code(s) before the 48-hour timer runs out! 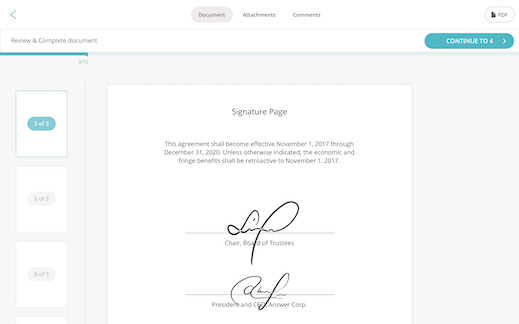 Docsketch helps you save hours, even days, waiting for documents thanks to built-in, legally valid electronic signatures (Docsketch documents are compliant with U.S. and international e-signature laws). If your documents need more signatures than a petition to bring back the McRib, that’s okay. Docsketch’s document workflows allow you to have multiple people complete and sign documents, either all at once or one-by-one in any order (Docsketch notifies the next person when it’s their turn). Once everyone’s finished, all recipients will receive a copy of the completed document. Another way Docsketch saves you time: templates. Turn previous documents into future templates that you can reuse, resend, and access anywhere online. 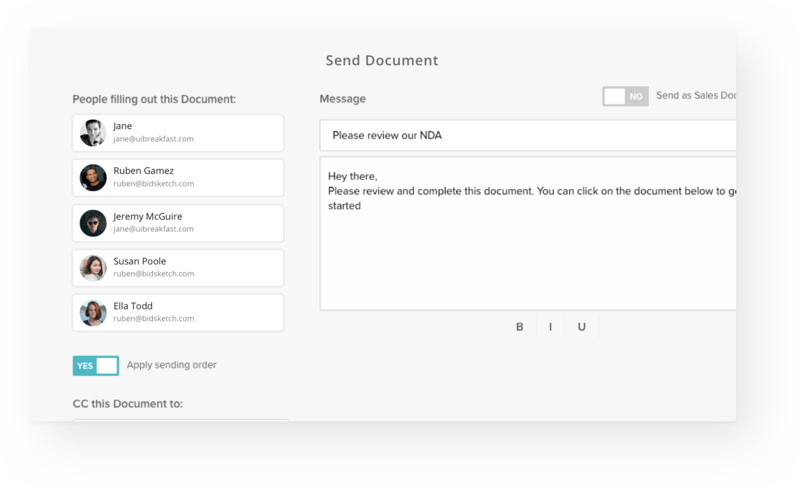 Docsketch can help you make templates out of sales documents, invoices, contracts, and more. And Docsketch makes things even easier by automatically detecting blank lines in your documents and helping you position your fields in the right place. 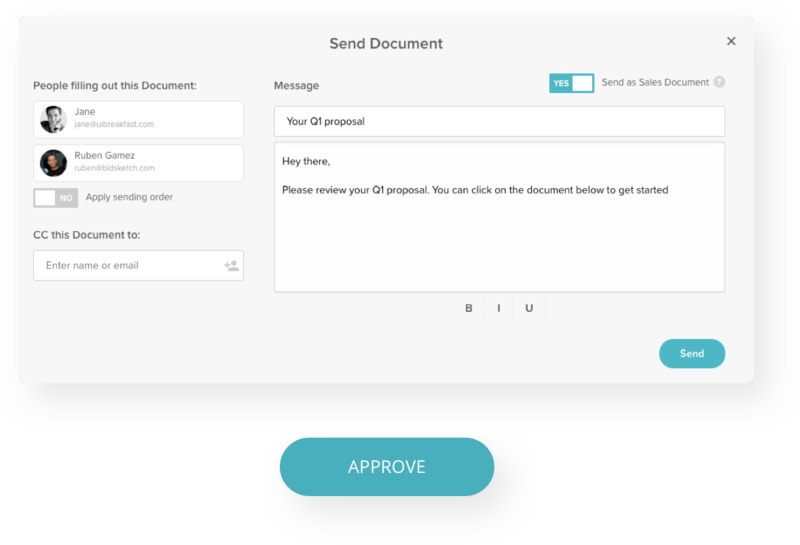 The “Send as Sales Document” feature is your key to instant approvals, making sure proposals, bids, and estimates are ready to go. All recipients have to do is click the handy dandy “Approve” button and they’ll be guided through completing and signing the documents. With Docsketch, you’re never in the dark because Docsketch lets you track what you share. 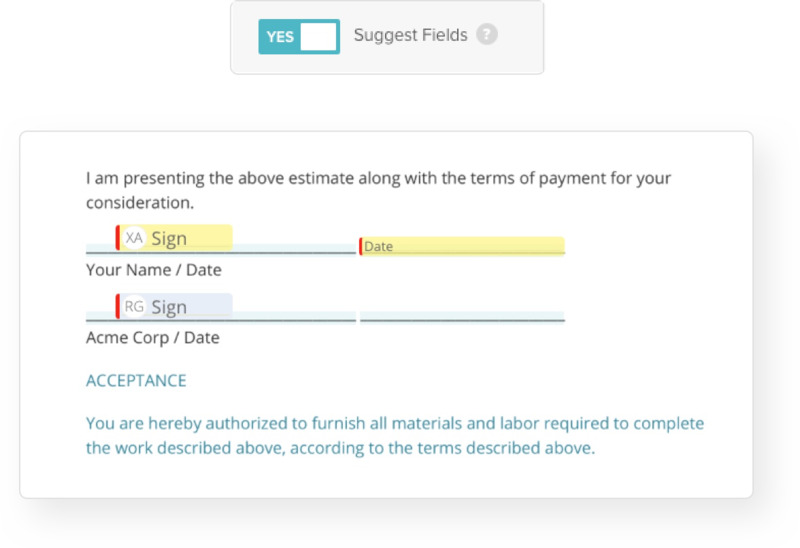 You’ll be able to track presentations, statements of work, fillable contracts, and proposals. 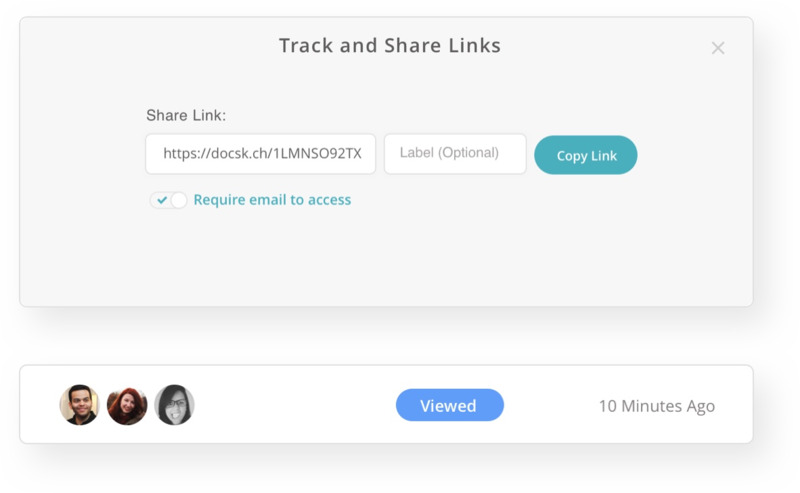 You’ll know when to follow up because you’ll see your document status on the dashboard and will get notified when anything you share gets viewed. Businesses around the world use Docsketch to close sales deals without all the waiting and guessing. If you’re tired of being held up by pending sales documents, consider this deal a sign from above. Get lifetime access to Docsketch for just $49! Streamline your sales documents today! Competitors don’t quite see the big picture and only focus on one part of the sales document process. 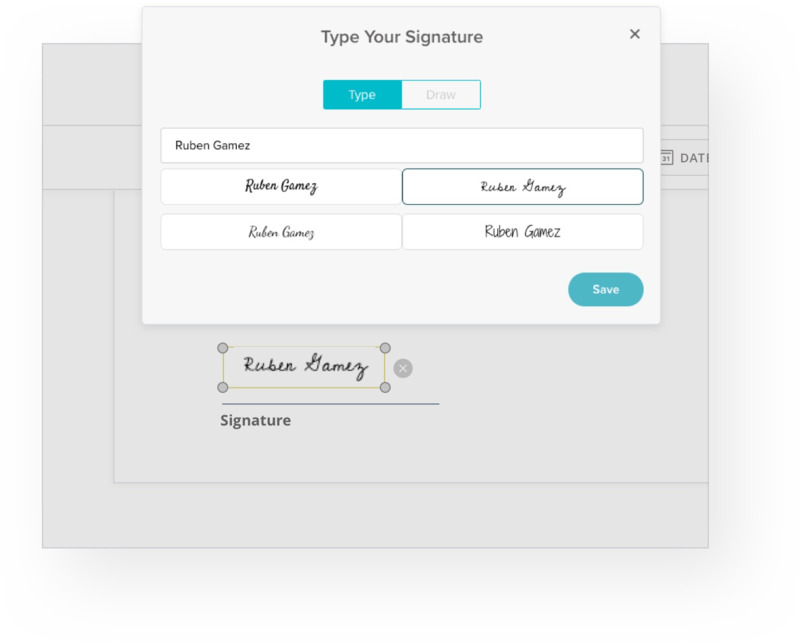 If you’re looking for an overpriced electronic signature tool, Docsketch is not it. Instead, Docsketch gives you everything you need to close your deals with a great UX, ease of use, and a simple, kickass layout. Good things come to those who wait, but why wait if you don’t have to? Docsketch puts the signing petal to the metal. Just sign here, initial there, and you’re good to go. Get lifetime access to Docsketch today! P.S. Learn how to use Docsketch like a pro! Watch the demo webinar replay.